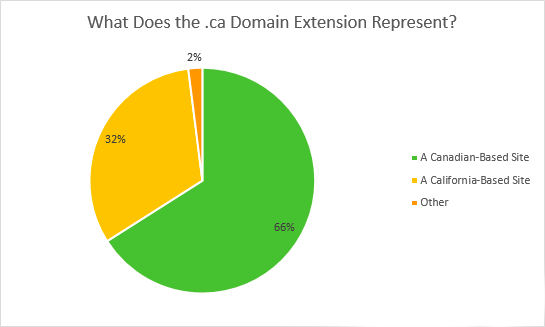 We conducted this survey to get a better handle on how US residents perceive the .ca domain extension. While in Canada this is commonly recognized as a Canadian-based website or company, we were curious to find out whether or not this was also understood amongst Americans. These findings will become part of our ongoing investigation into whether Canadian ecommerce sites should focus on .com or .ca domains in their digital marketing efforts. How Did We Perform the Study? 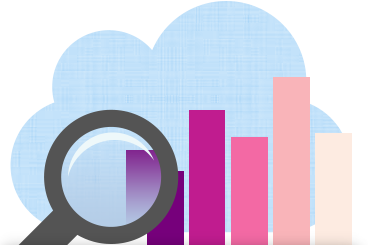 All survey responses were collected over a 3-day period in September 2015. The results of our survey produced some interesting findings, giving us insight into how Americans understand the meaning of the .ca domain extension, and what impact their location has on how they interpret the meaning of .ca. 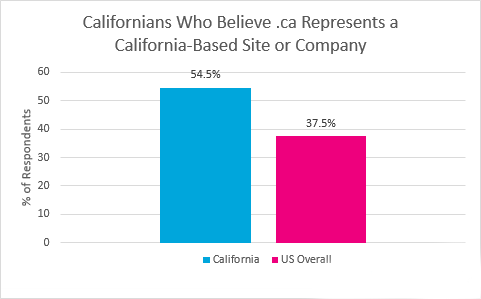 32% of Americans believe that the .ca domain represents a California-based company/site. 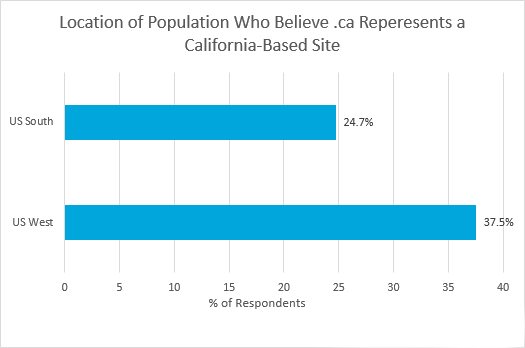 55% of Californians believe a .ca domain indicates a California based web site. Our findings reveal that for many Americans, it is not immediately clear that the .ca domain extension is associated with a Canadian website or company. It is especially interesting to note that the meaning of the .ca domain is less obvious for residents living on the west coast of the United States, in particular California, possibly indicating a self-absorption bias. Understanding how US customers perceive Canadian-based websites is essential to us and how we will advise our clients in targeting their US audiences. This information, strongly indicates that a having a .ca domain is not always the ideal scenario for Canadian companies who are looking to attract and sell to customers south of the border.